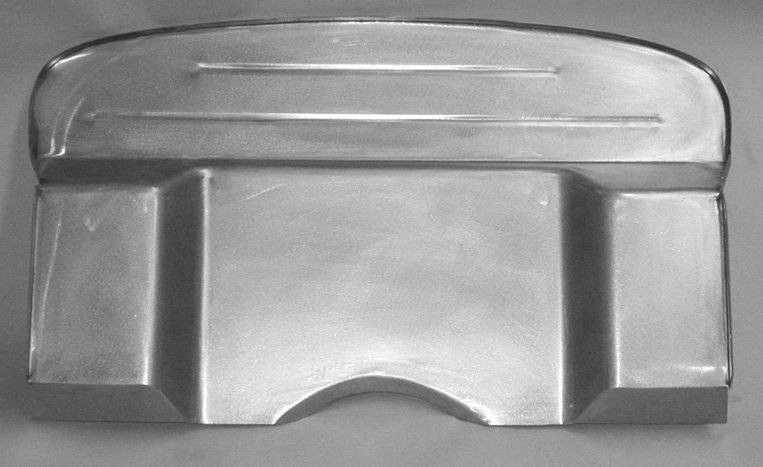 This Direct Sheetmetal replacement firewall kit for a 1935-1939 Ford Pick-Up with 3" Setback. The firewall is manufactured from 16 and 18 gauge cold rolled steel. It includes required mounting hardware and complete instructions. All of DSM parts are designed to make installation simple and comfortable in your home shop or garage.